Laurelwood SwimClub - School's Out Sweet Sundae!! Say "Hello" to Summer with a fantastic pool party!! 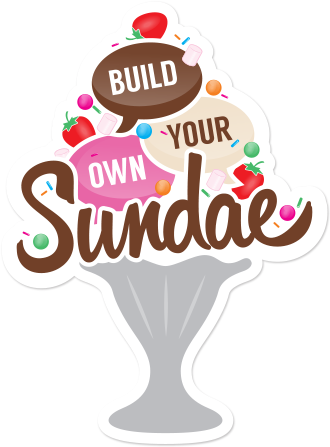 Join us for Make Your Own Sundaes. $5/member and $8/guest. Kindly RSVP to Meghan at sociallaurelwood@gmail.com so I can get a headcount.